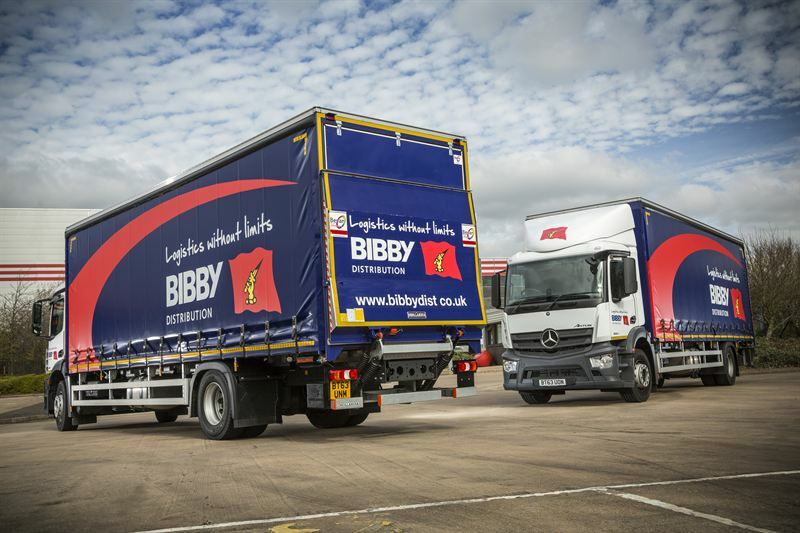 An excellent opportunity exists within Bibby Distribution for Class 1 Drivers to become part of our operation at our Coalville Depot, undertaking the delivery/collection of our customers working Monday - Friday based on a 50 hour week. We are proud of our relationships with customers and it is important that you are committed to providing a first-class service and have a flexible approach to your work. We also want our drivers to have a high level of driving competence and drive safely and with respect for the environment and the public. Ensuring all transport legislation including driver’s hours and vehicle defect reporting is adhered to. Time and a quarter paid after 50 hours. If you feel that you may be suitable for this HGV Class 1 Driver role then please apply now!